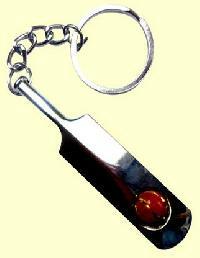 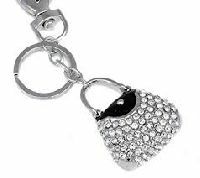 Avail from us a collection of matchless Key Rings that is widely acclaimed for its looks and quality in the market. 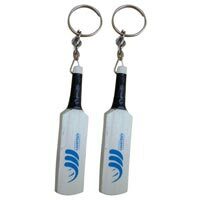 The Key Rings are available in miniature form of sports equipment like Cricket Bats, Cricket Balls, Hockey Sticks, and so on. 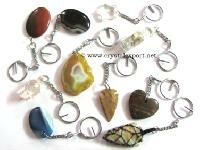 Offered in a variety of designs, colors etc. 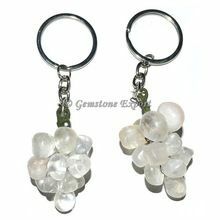 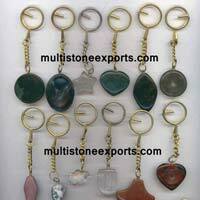 the Key Rings are manufactured using the best materials to impart high durability.